Just a sample of the oldest group. 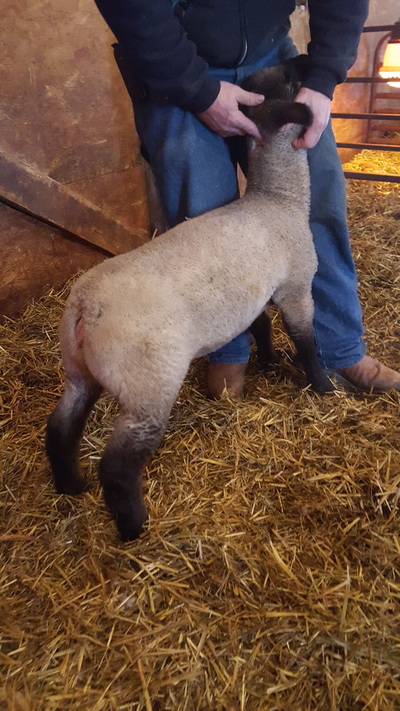 Give us a call to set up a time to visit! 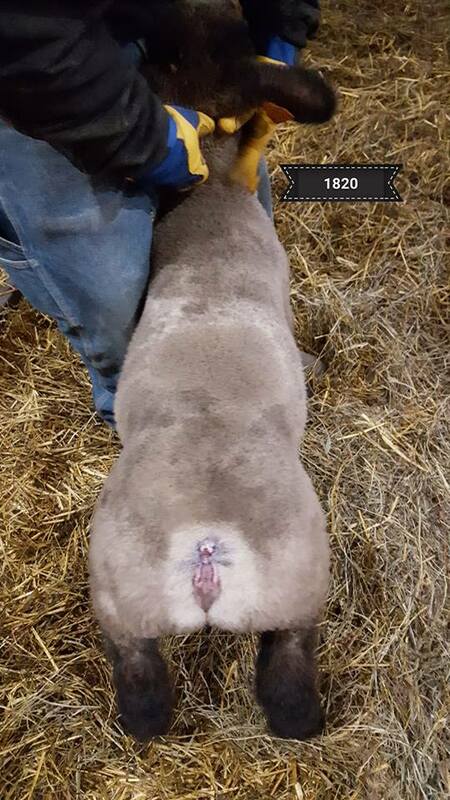 ​Click on pictures to enlarge! 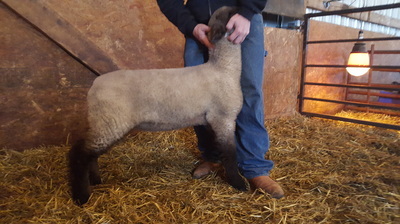 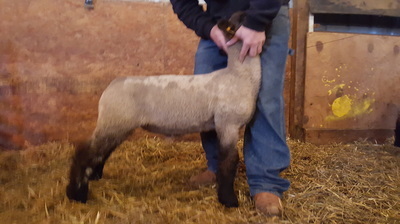 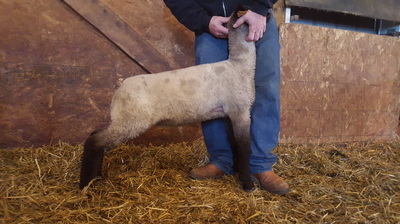 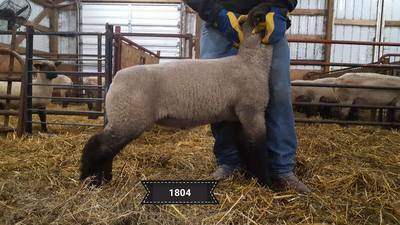 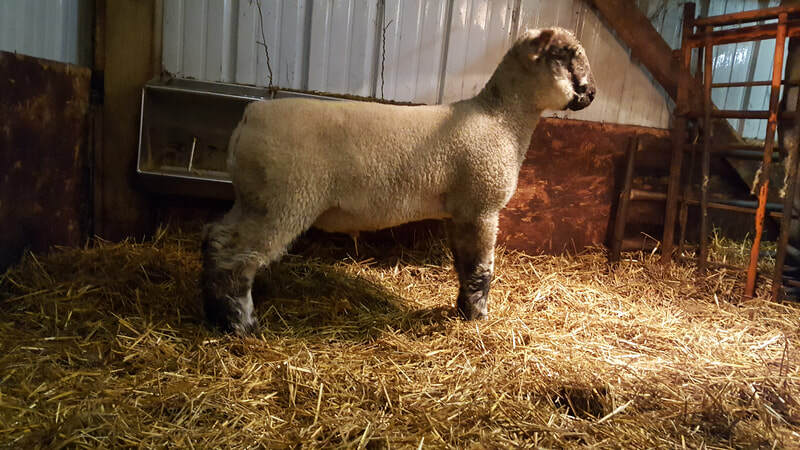 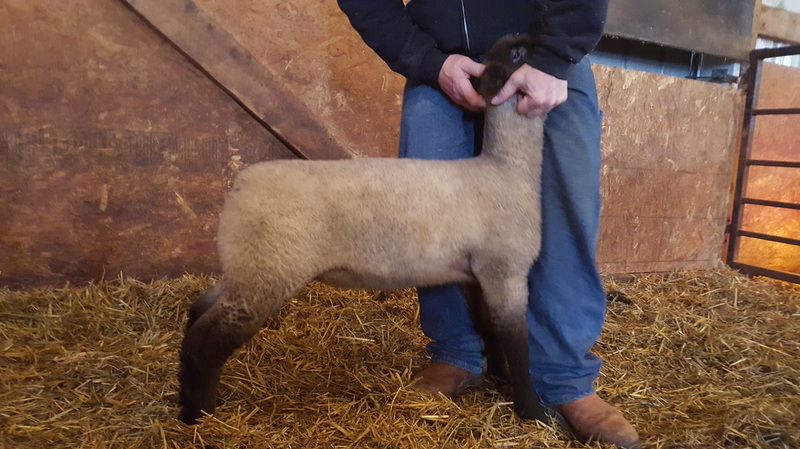 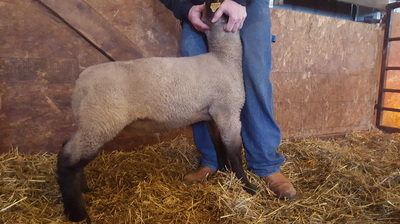 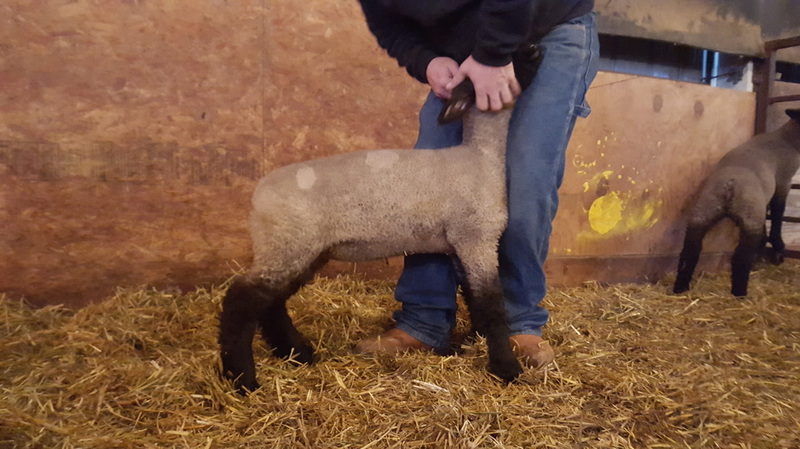 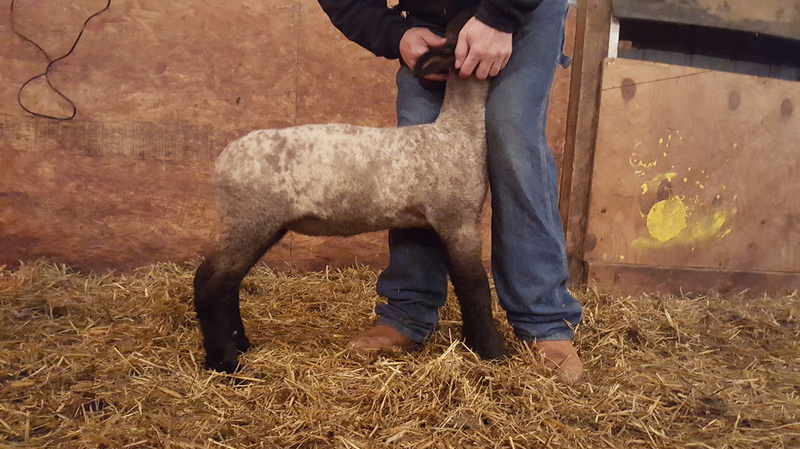 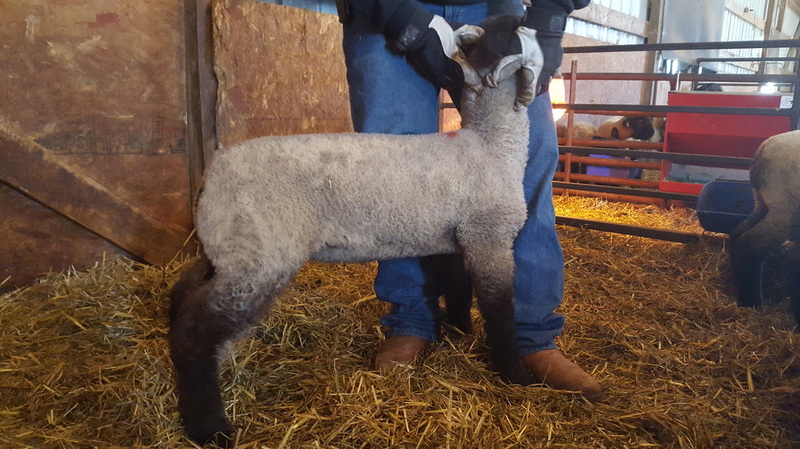 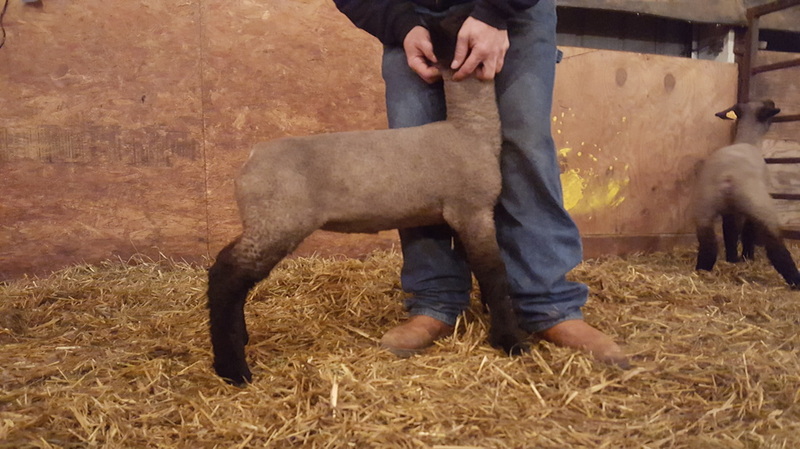 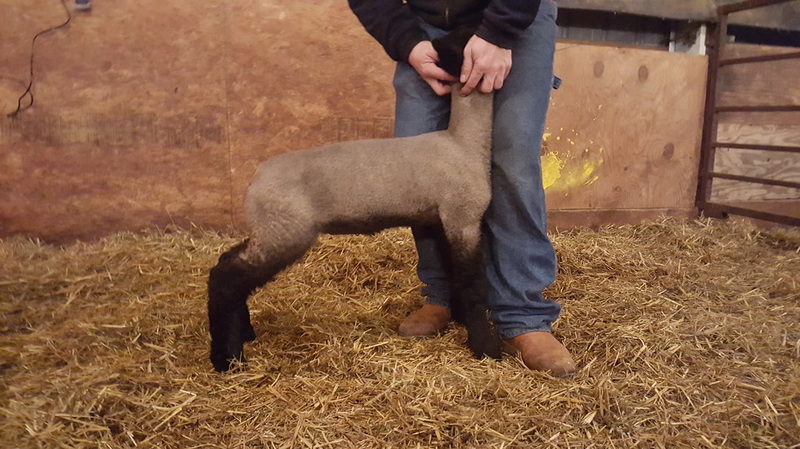 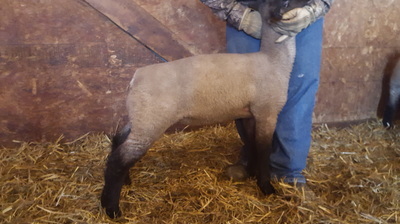 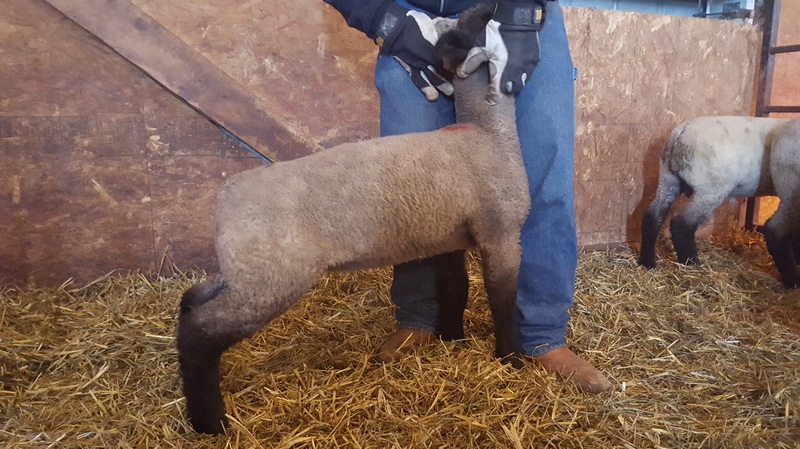 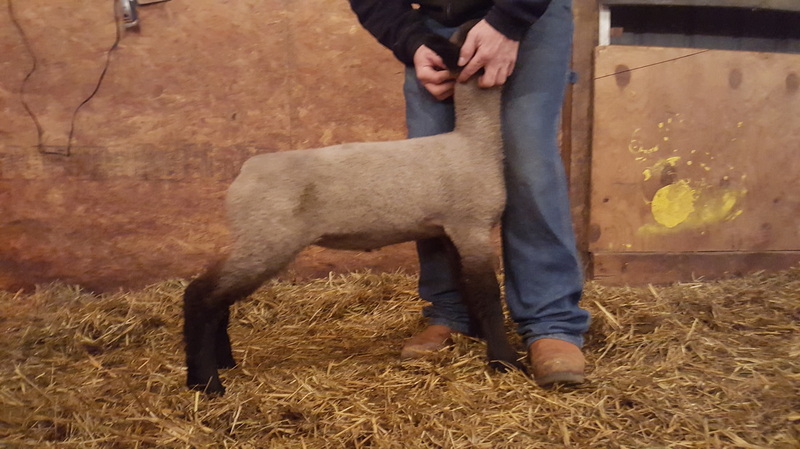 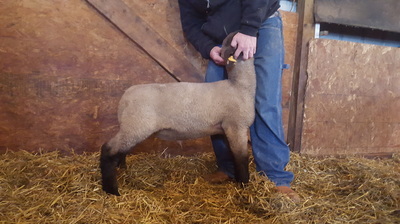 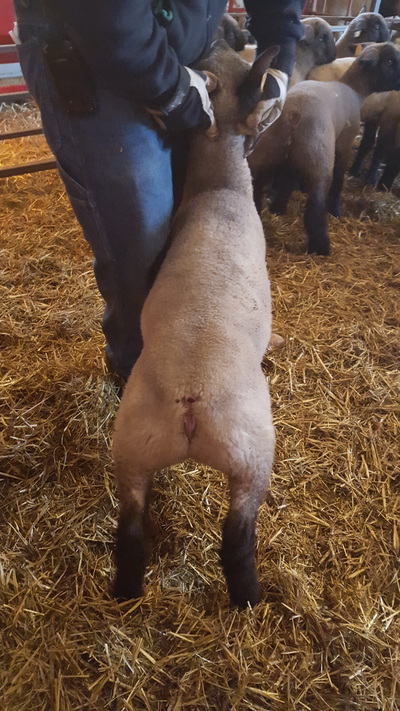 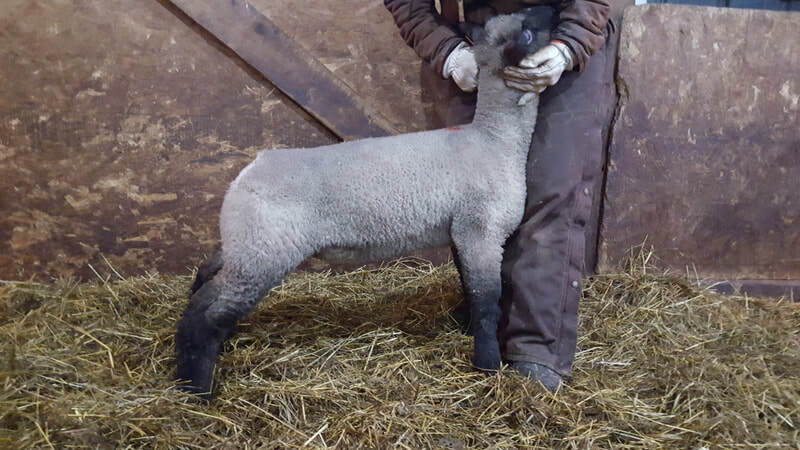 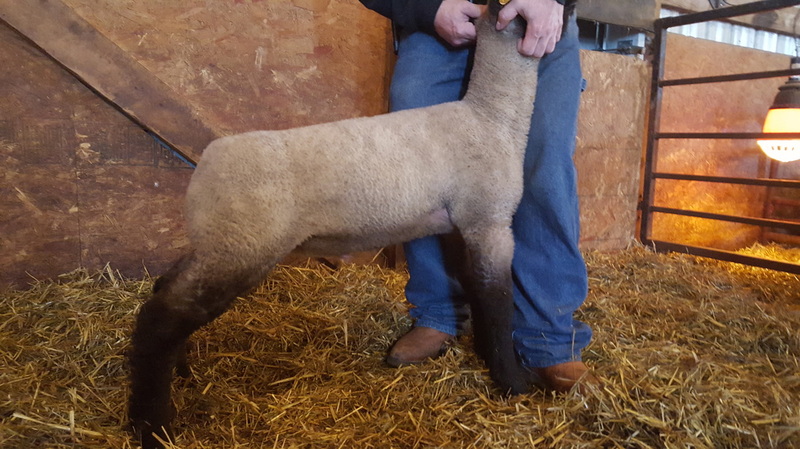 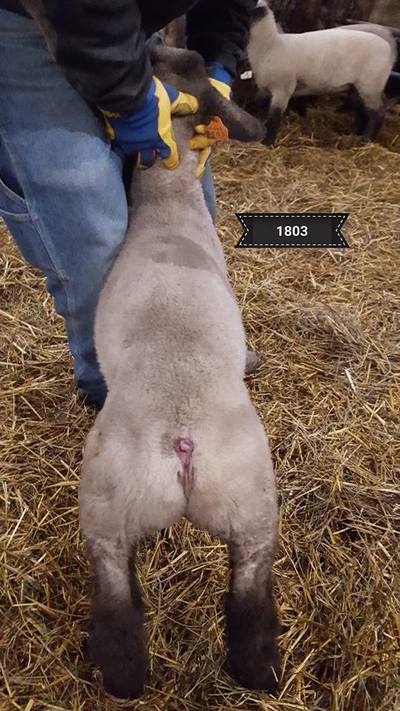 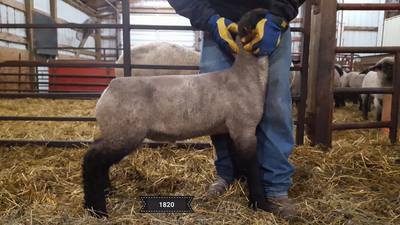 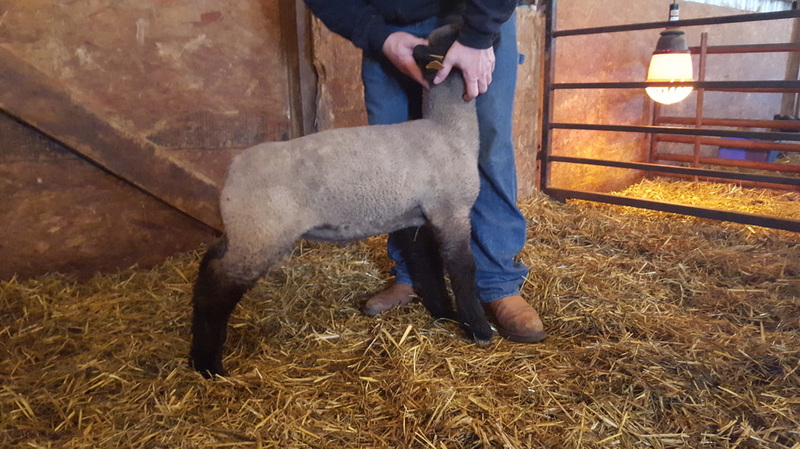 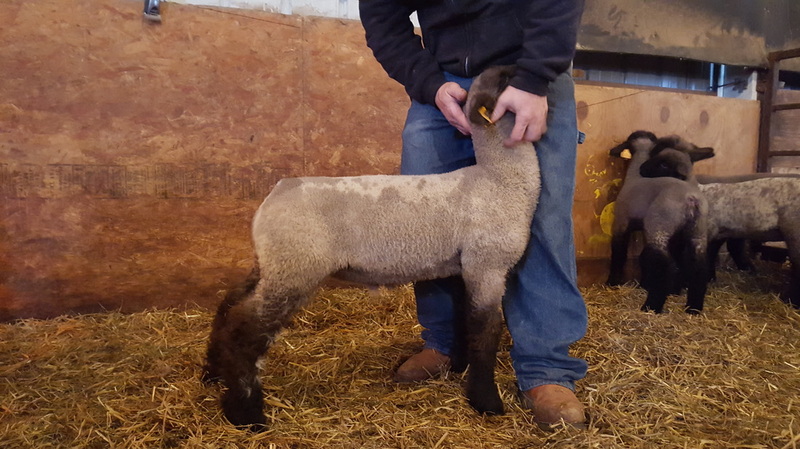 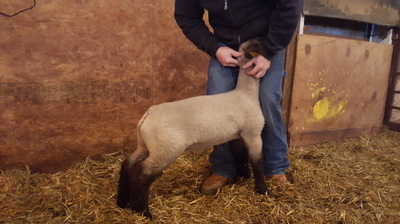 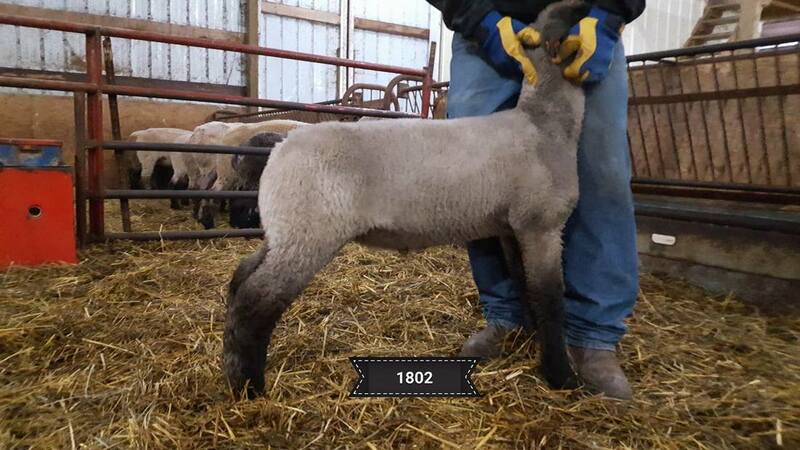 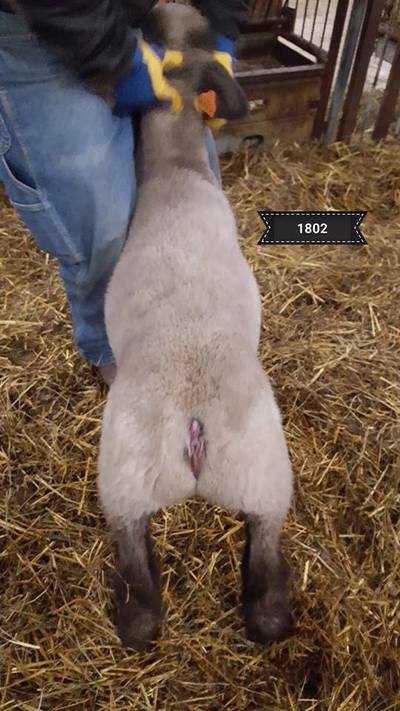 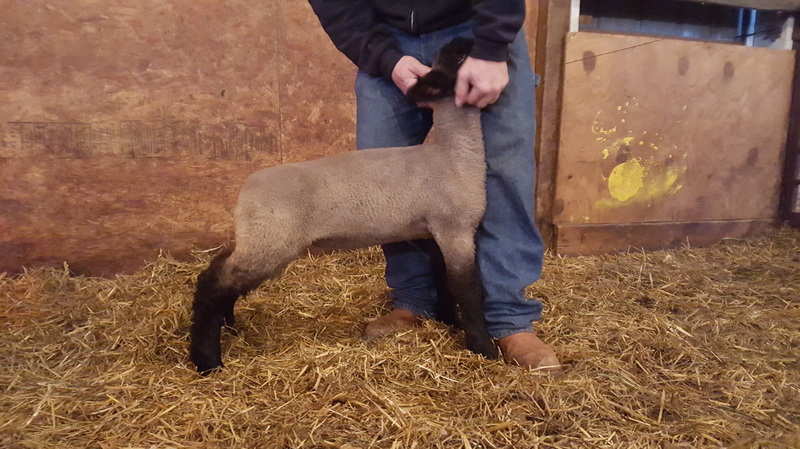 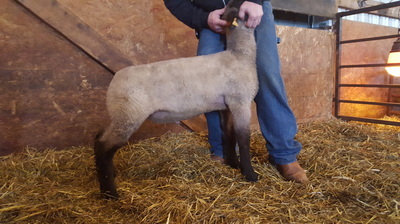 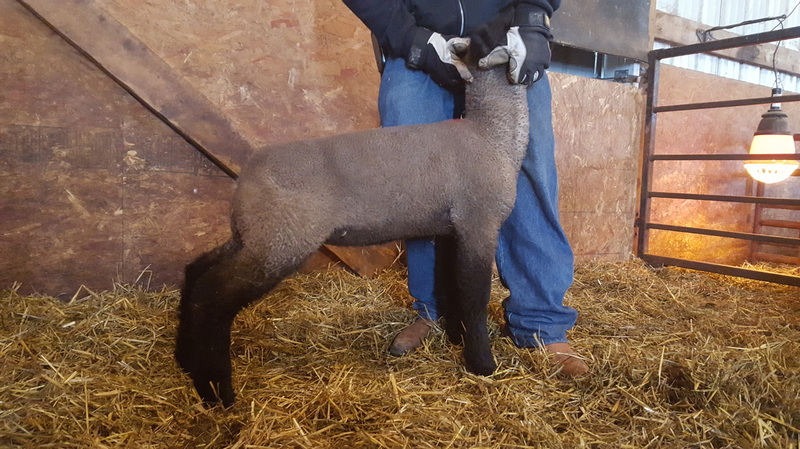 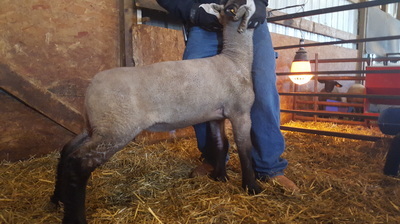 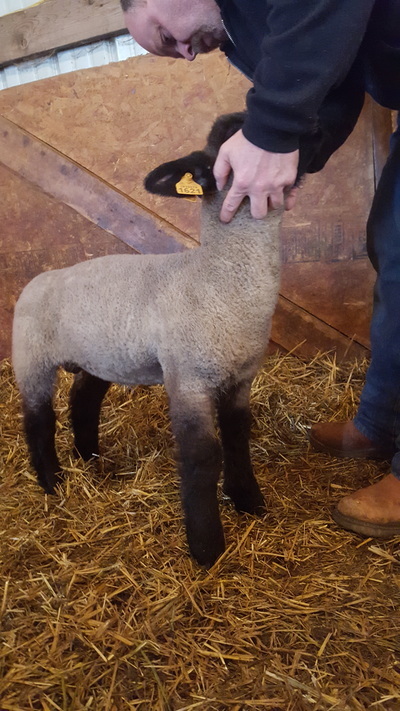 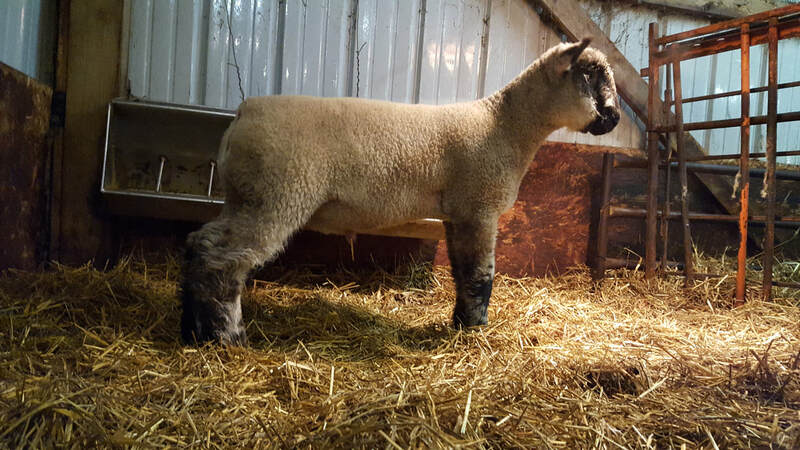 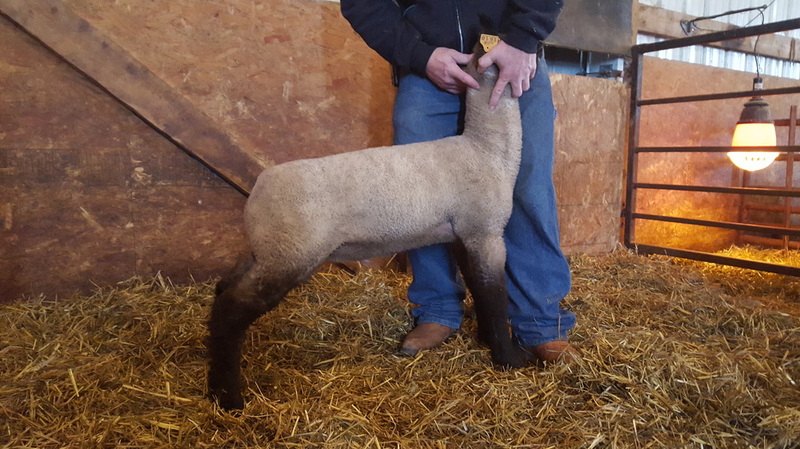 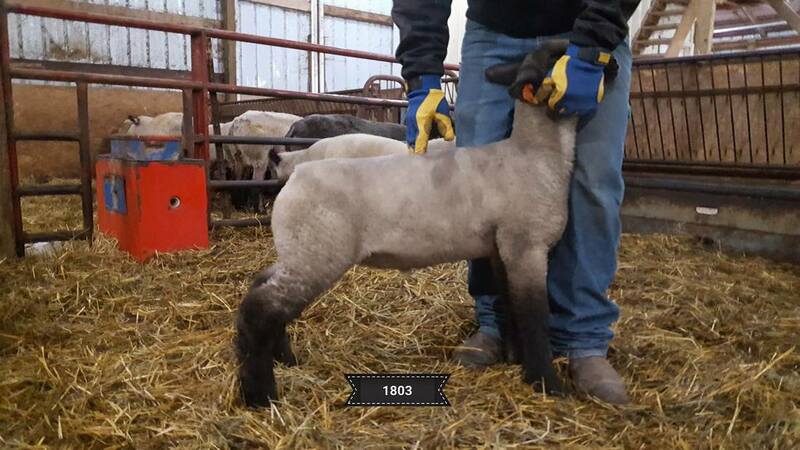 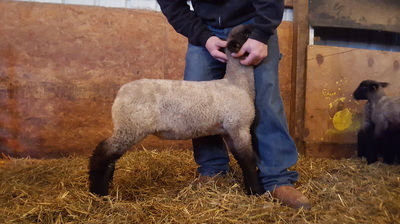 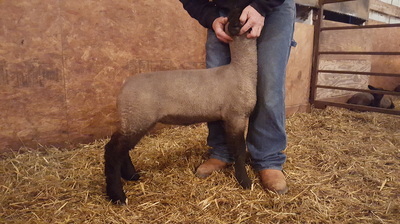 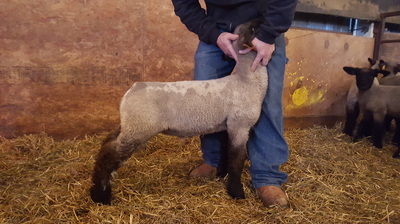 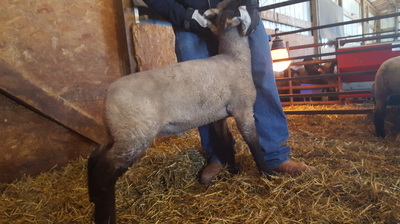 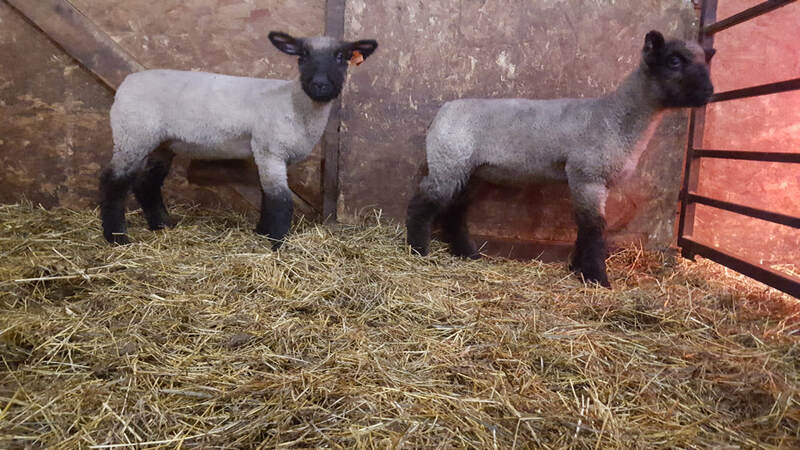 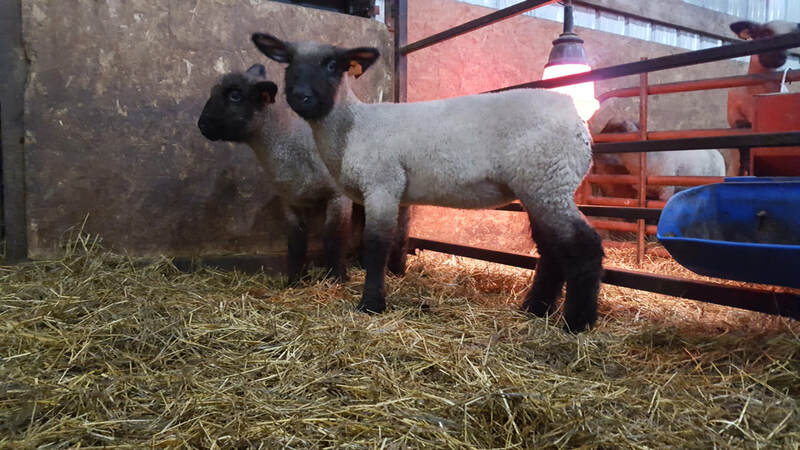 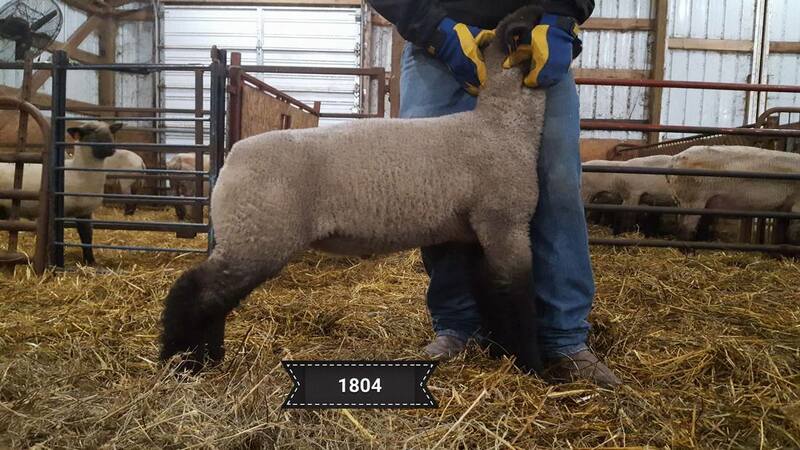 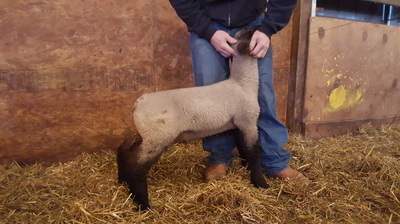 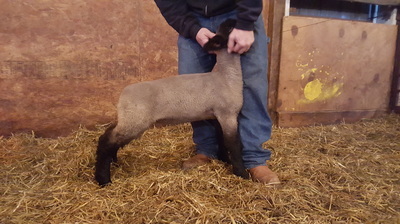 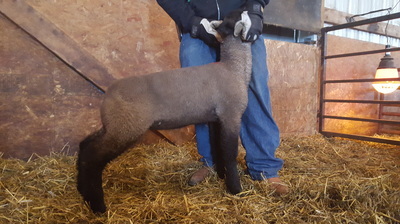 Here are just a couple ram/wether prospects from the oldest group. 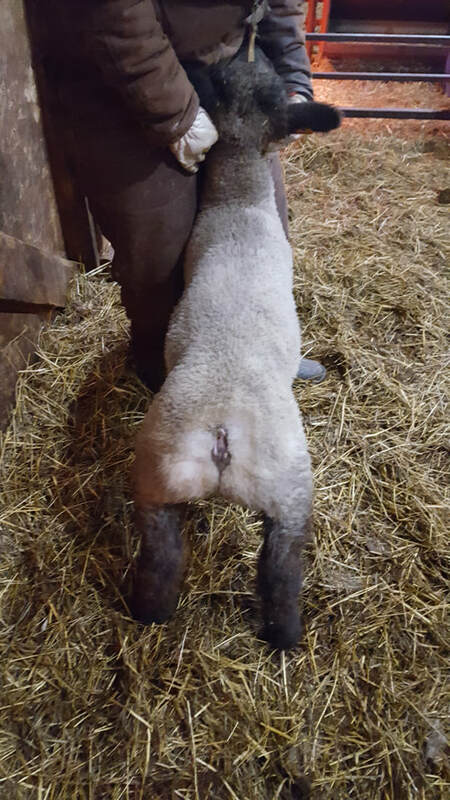 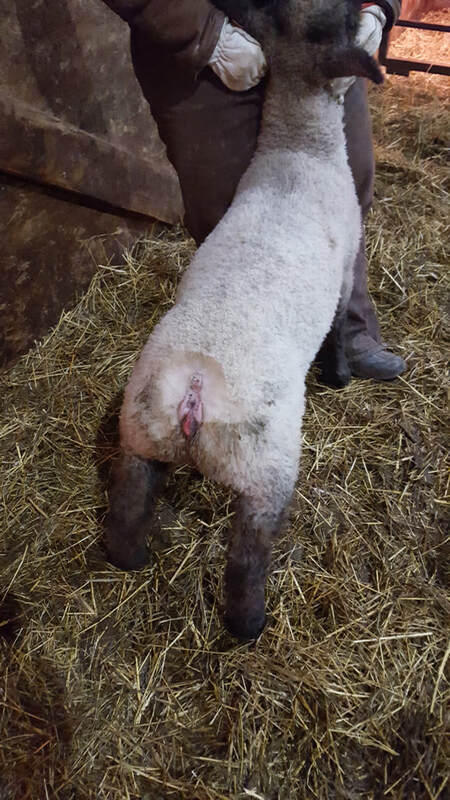 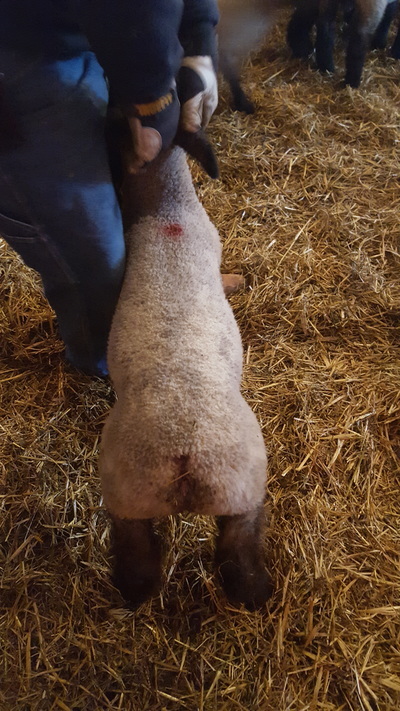 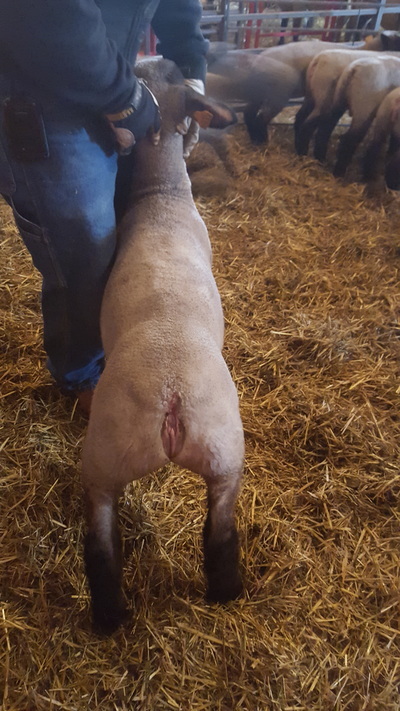 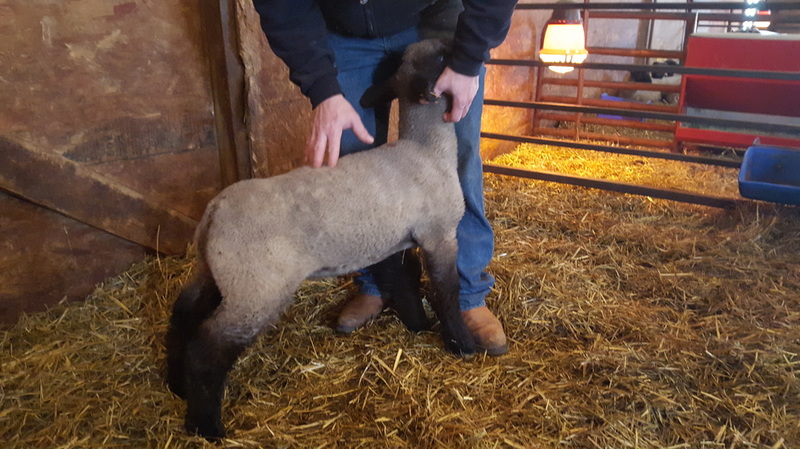 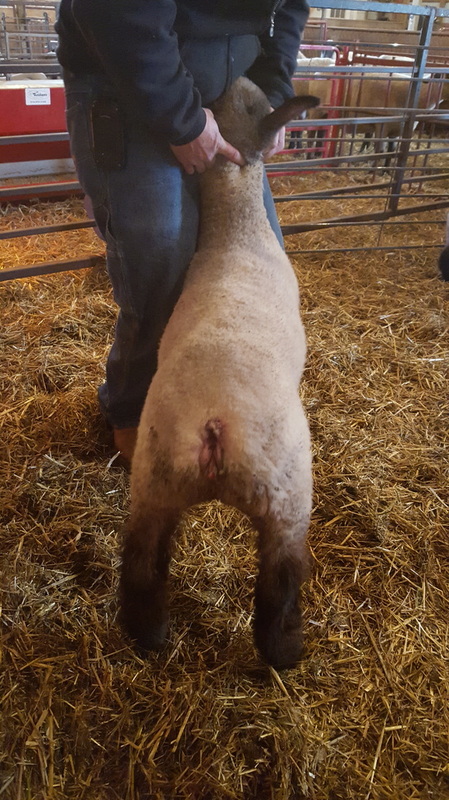 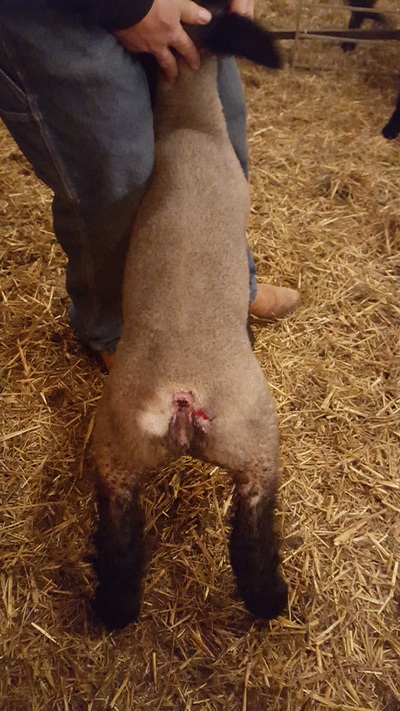 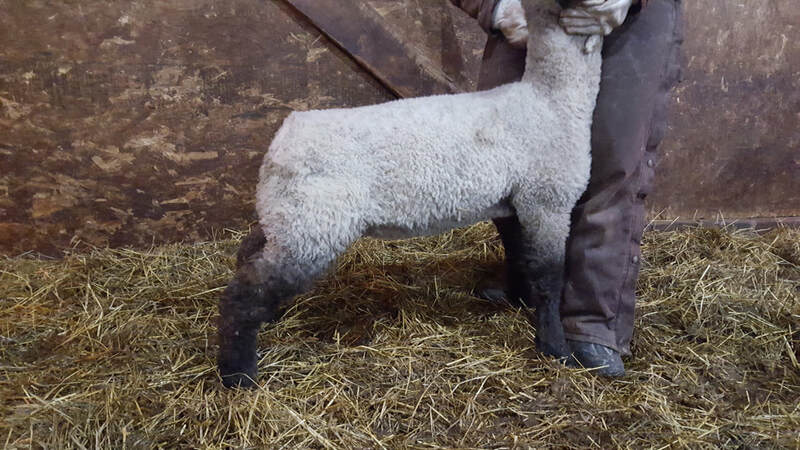 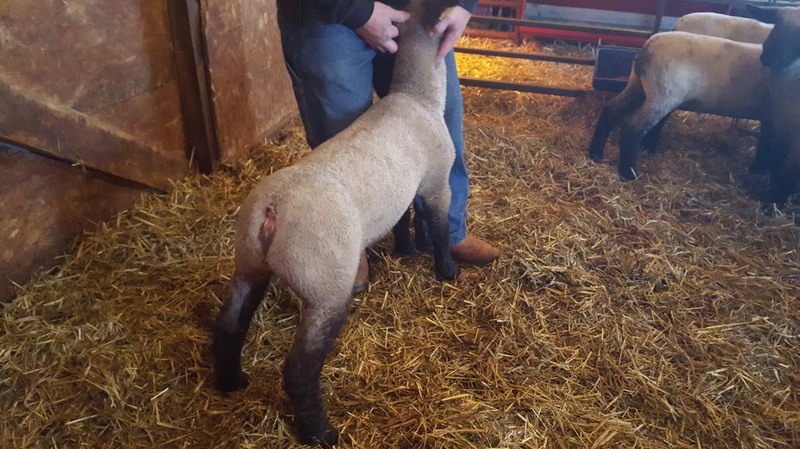 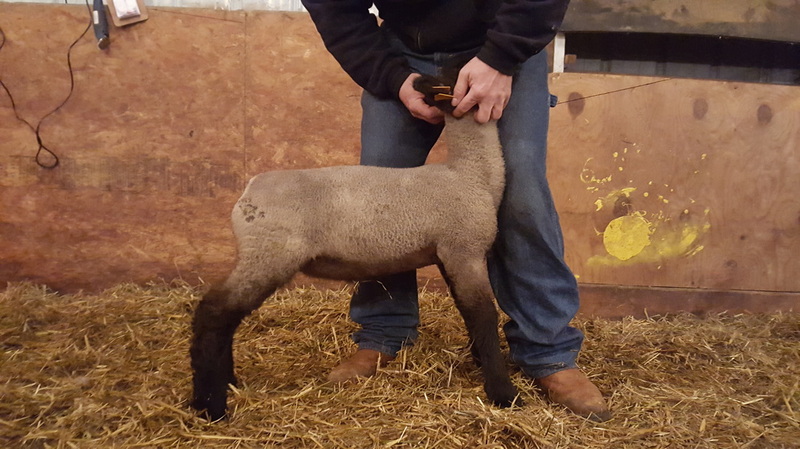 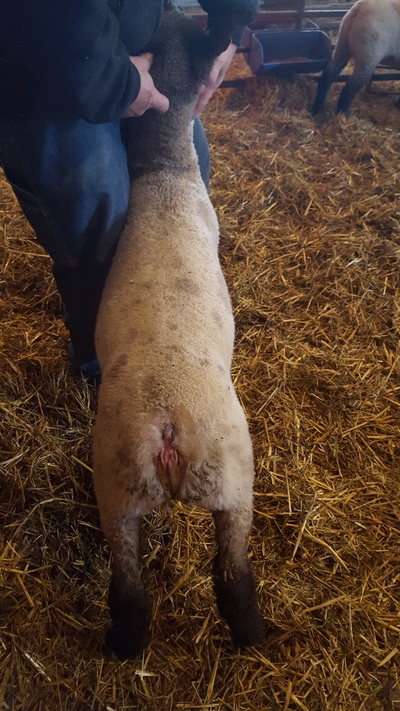 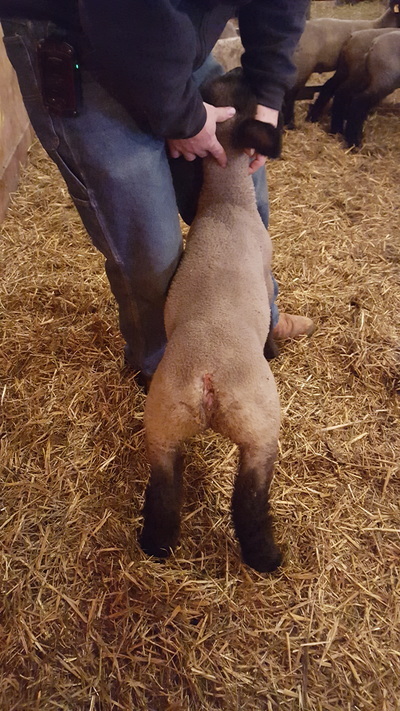 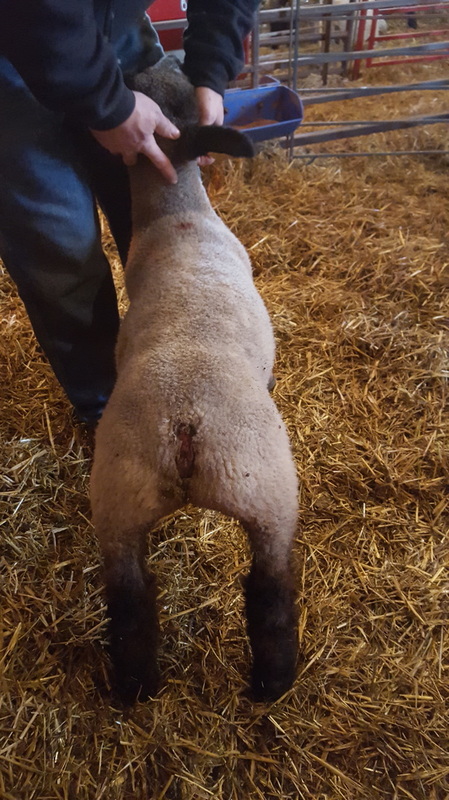 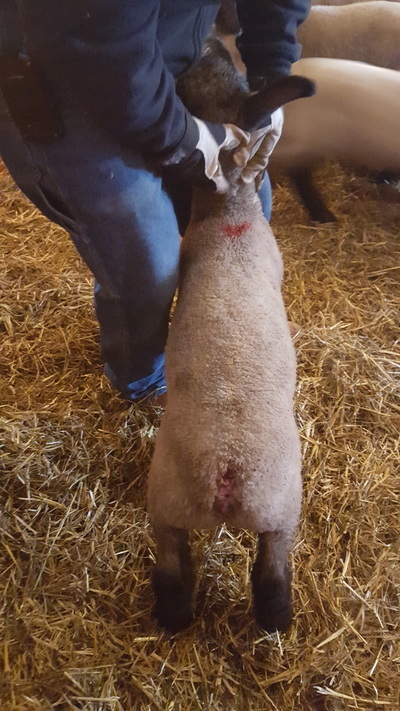 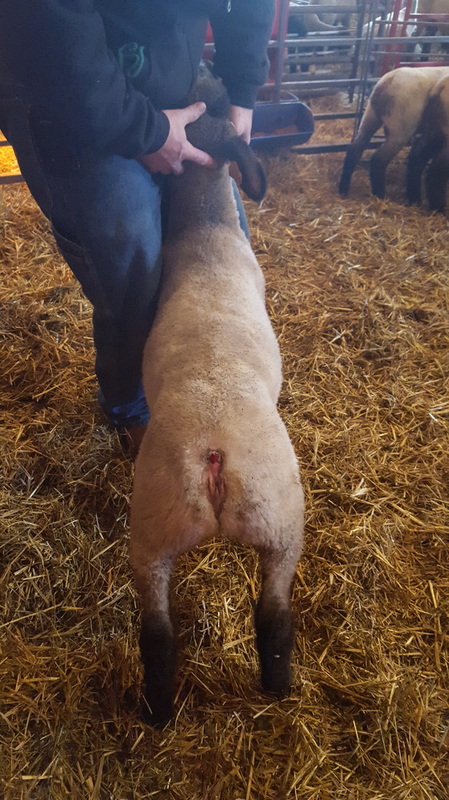 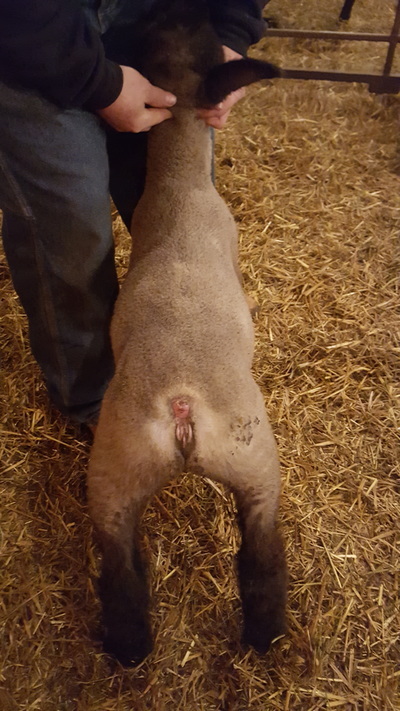 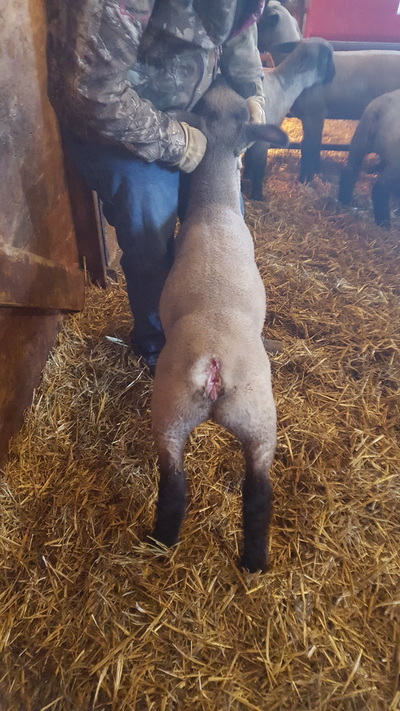 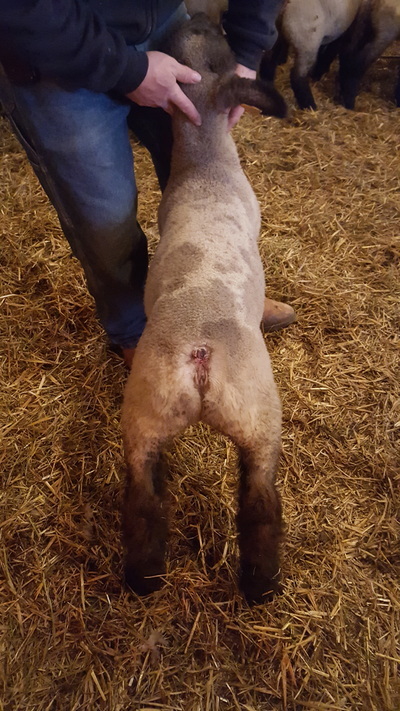 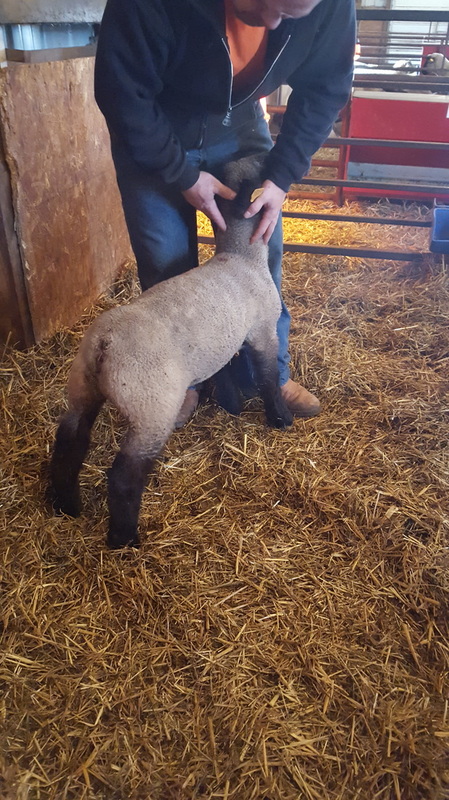 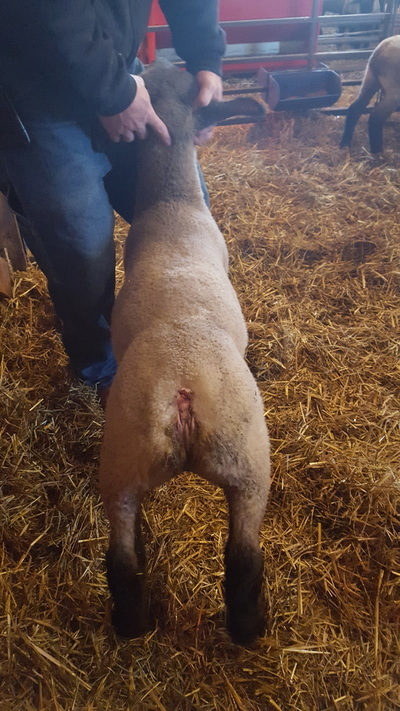 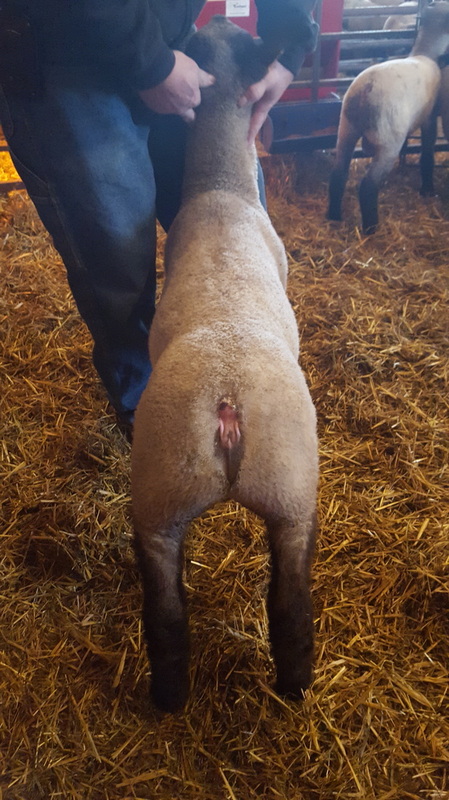 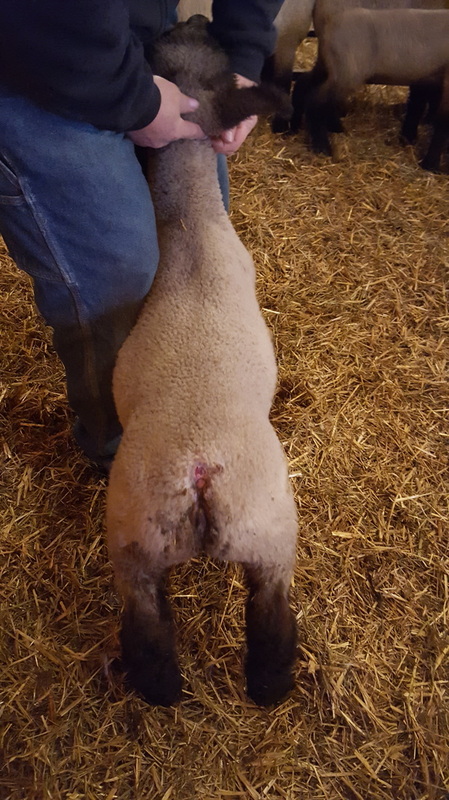 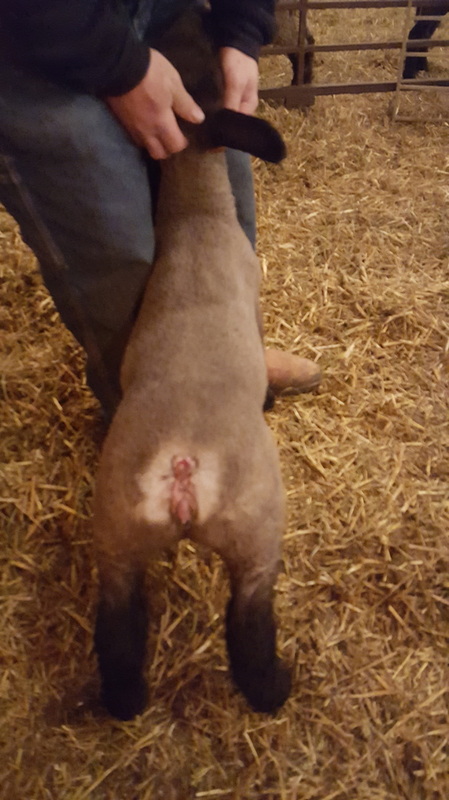 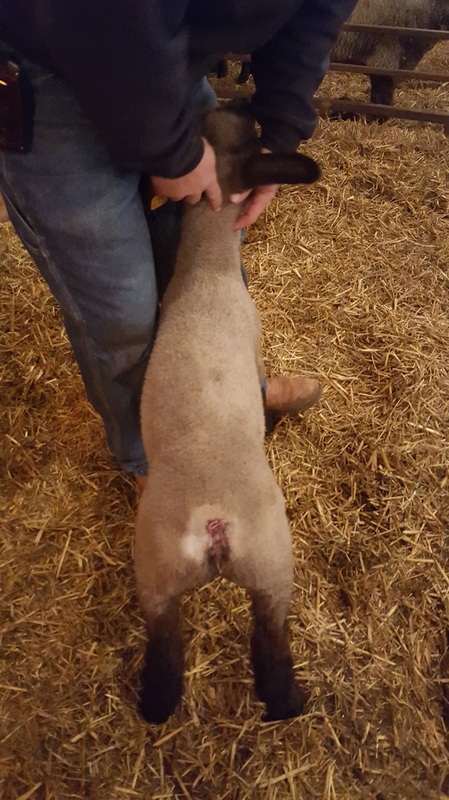 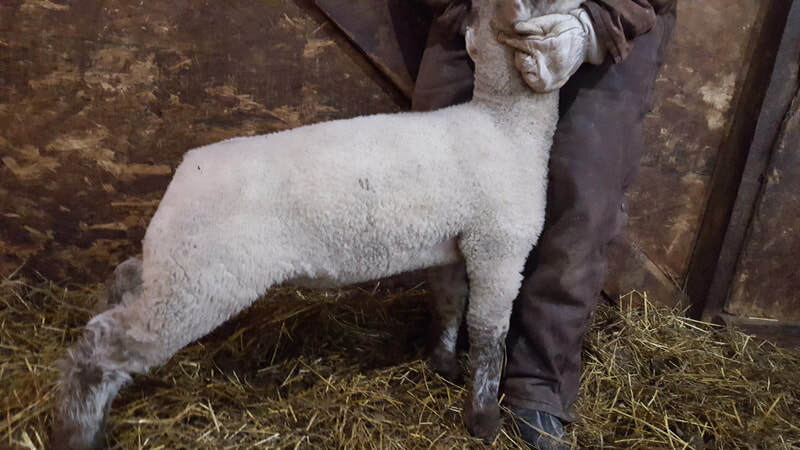 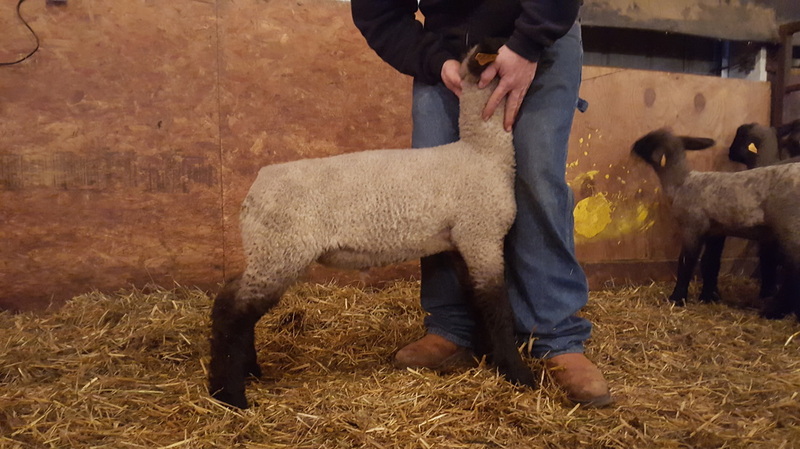 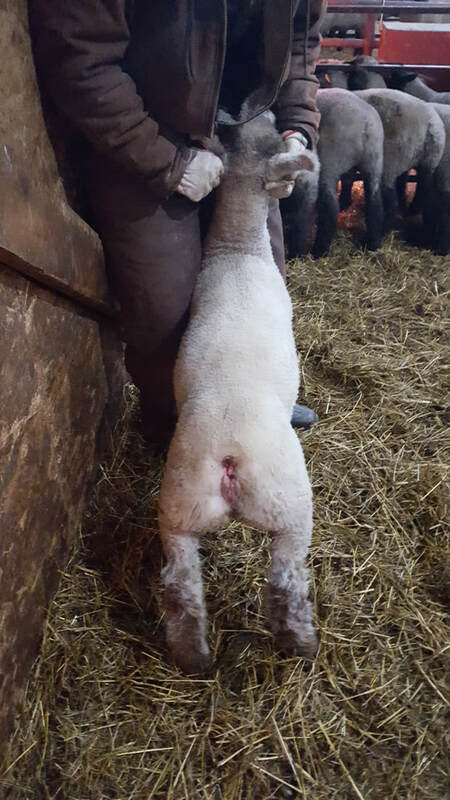 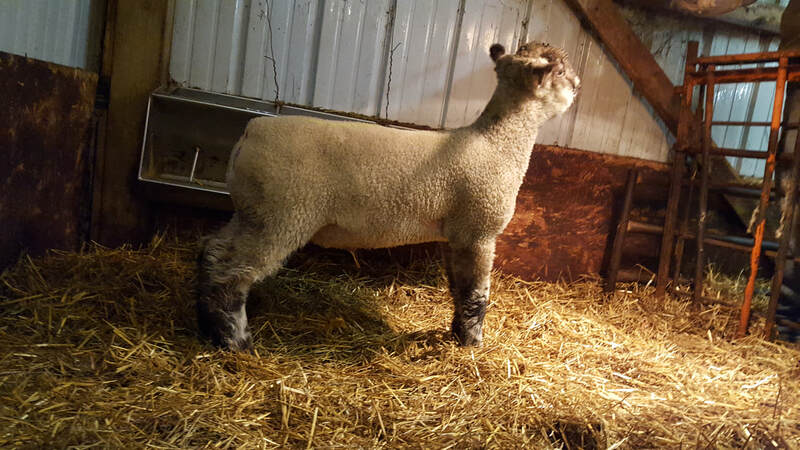 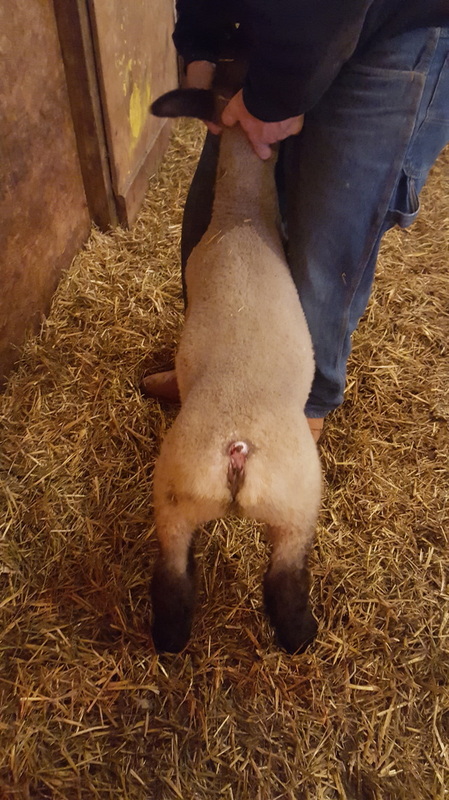 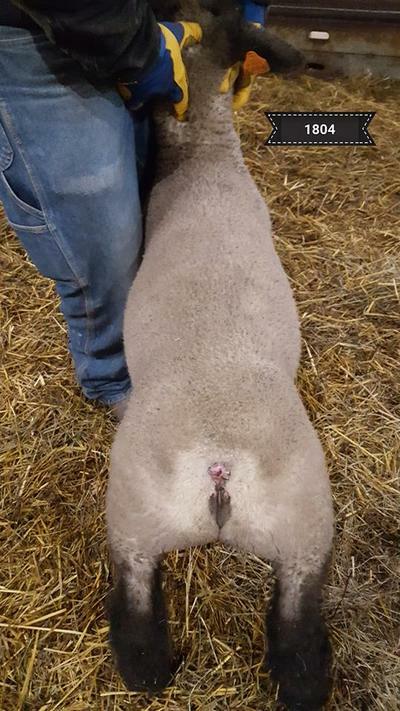 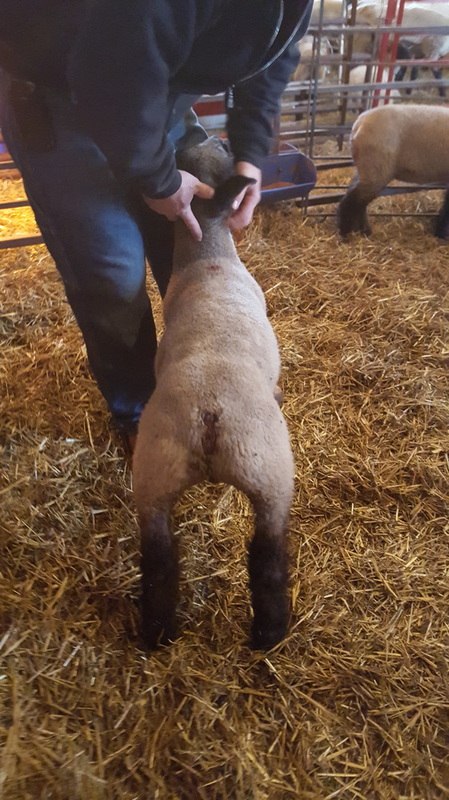 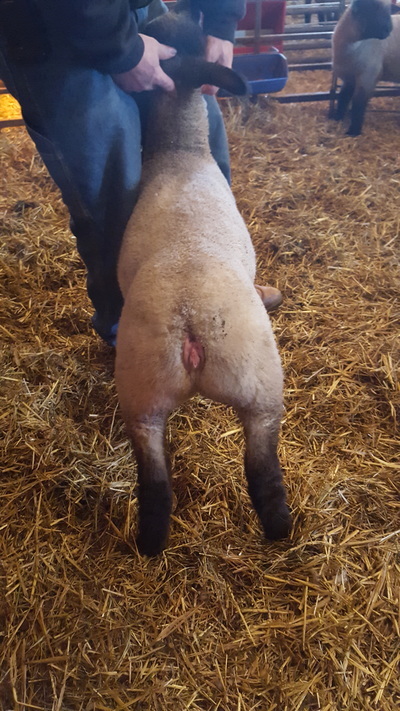 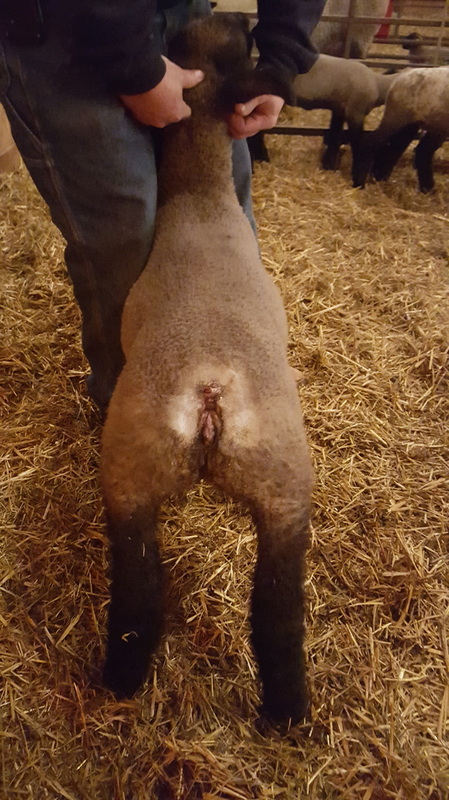 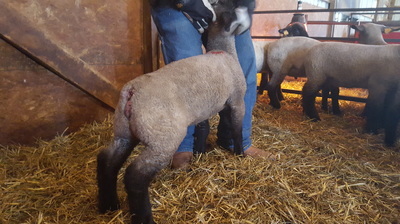 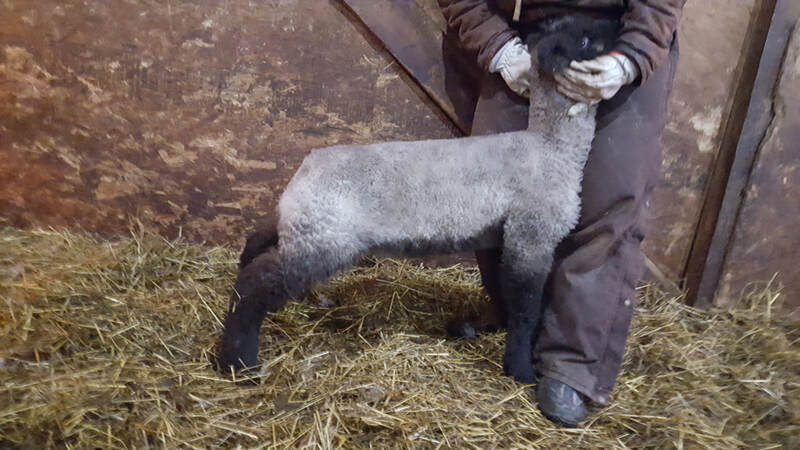 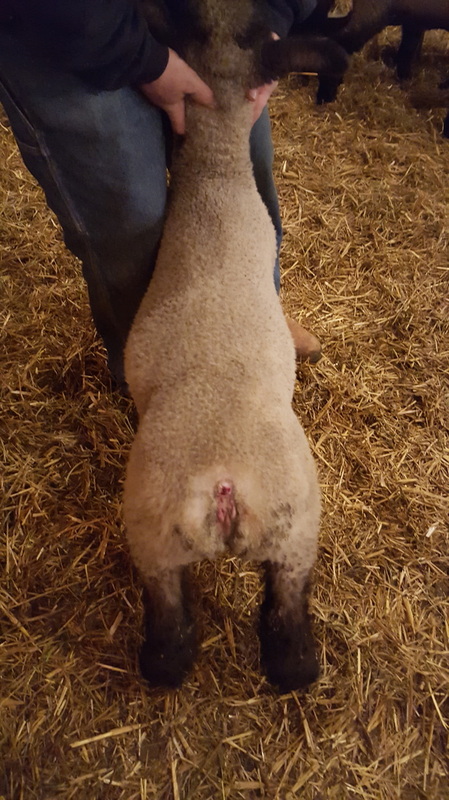 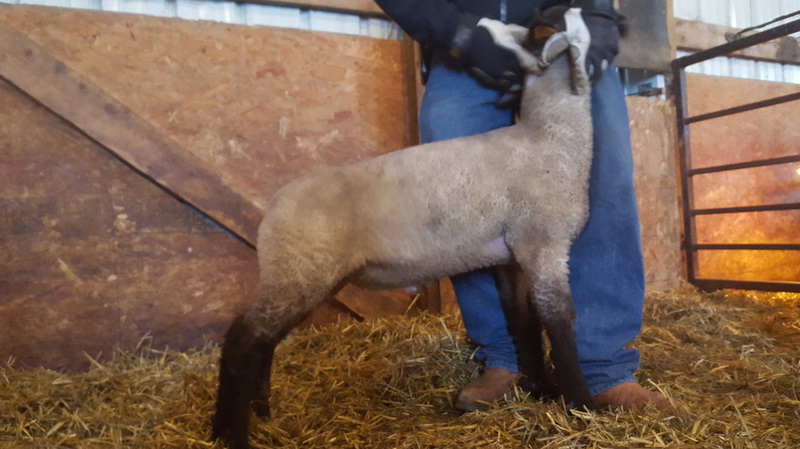 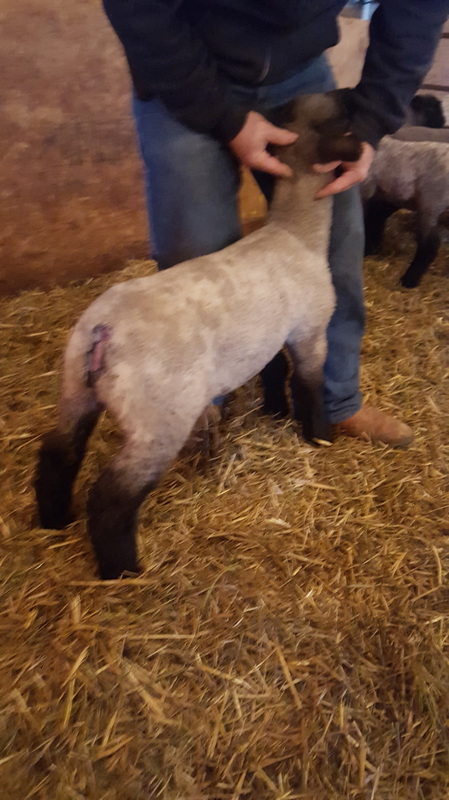 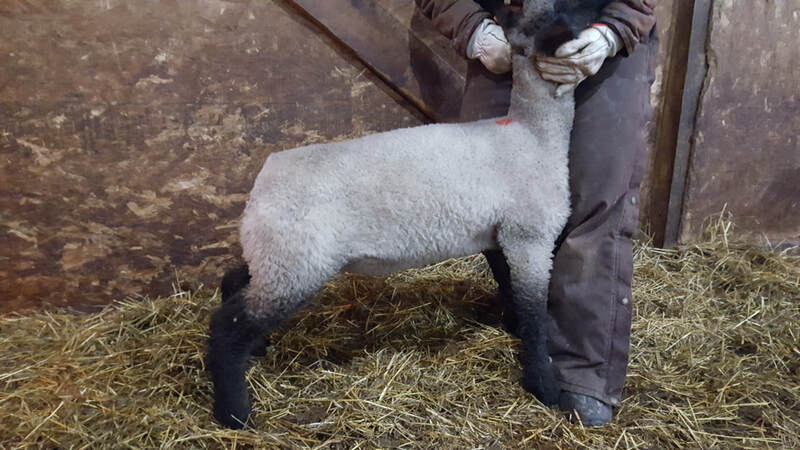 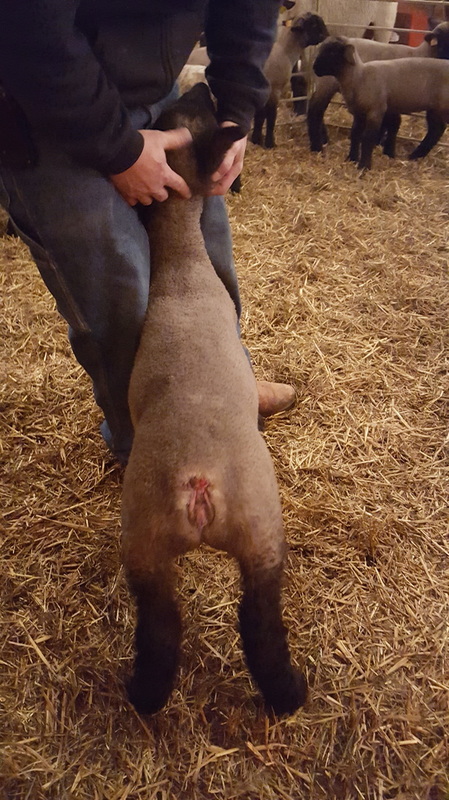 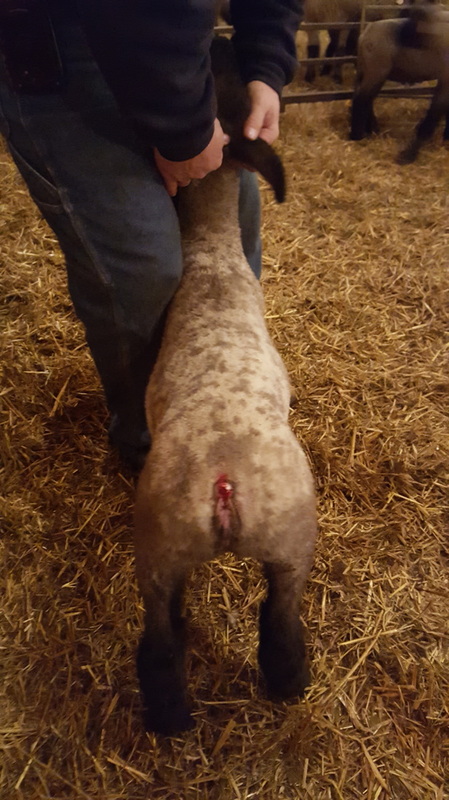 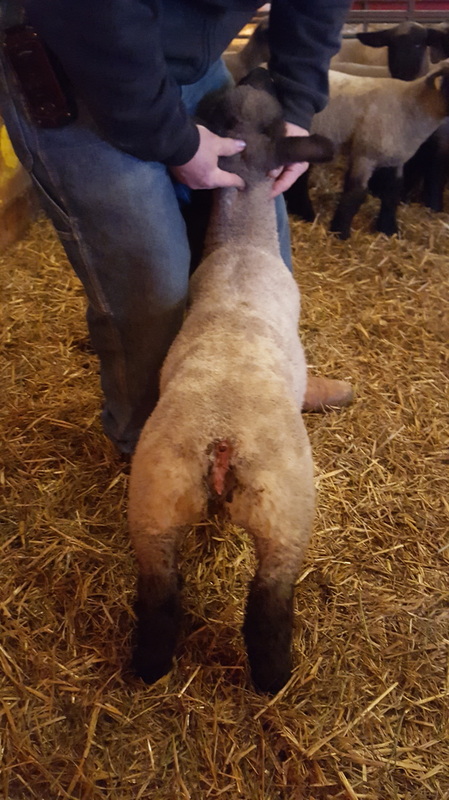 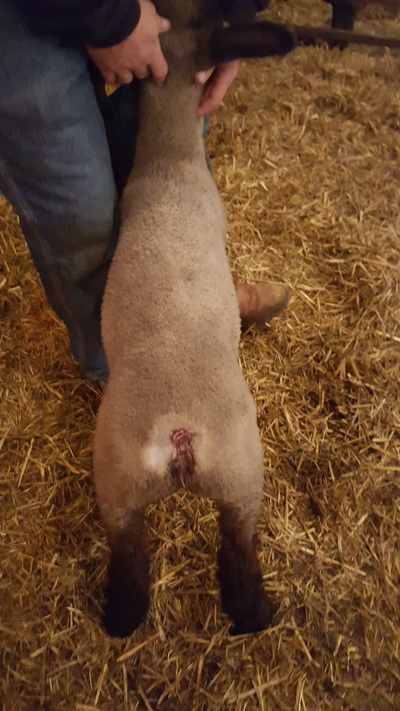 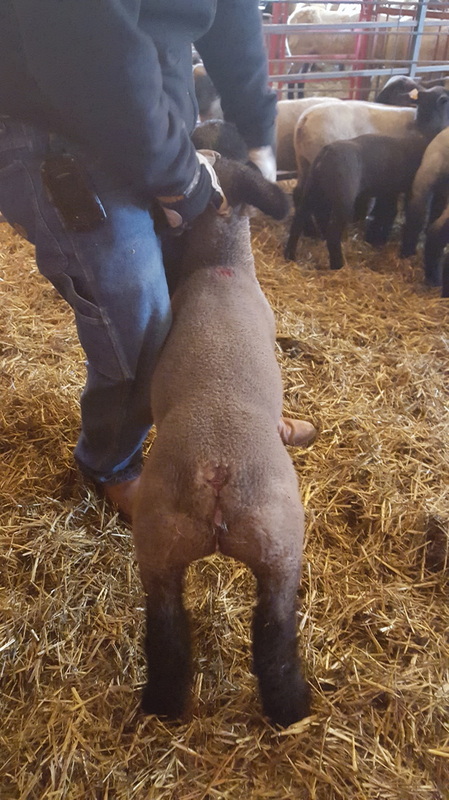 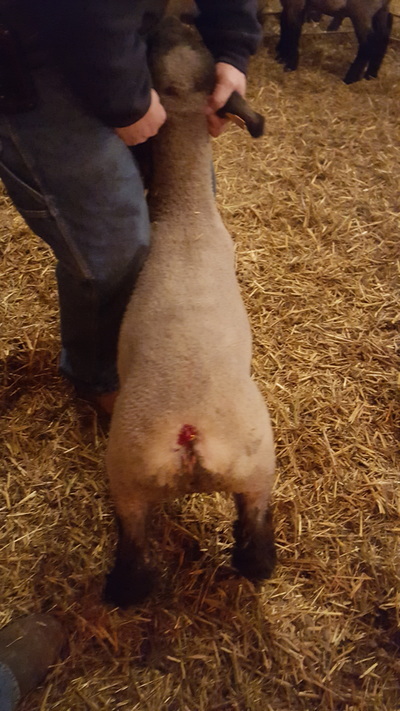 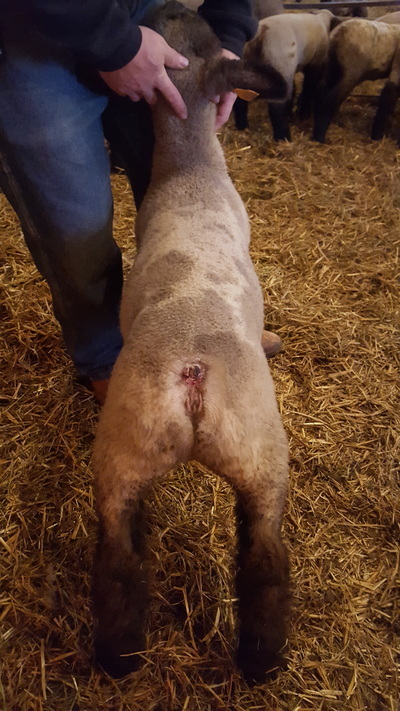 We have a barn full of high quality lambs. 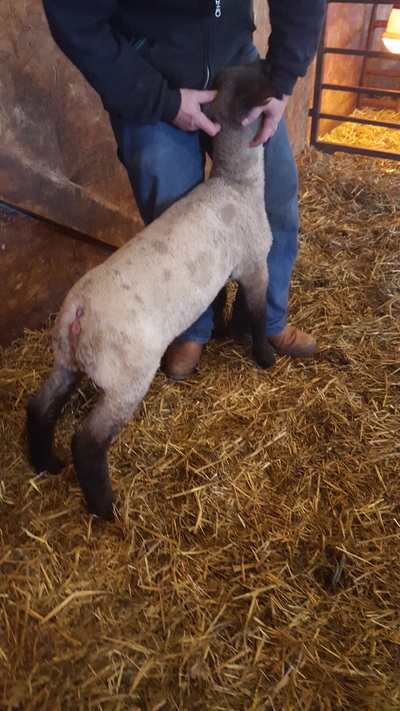 Give a a call to set up a time to come visit!